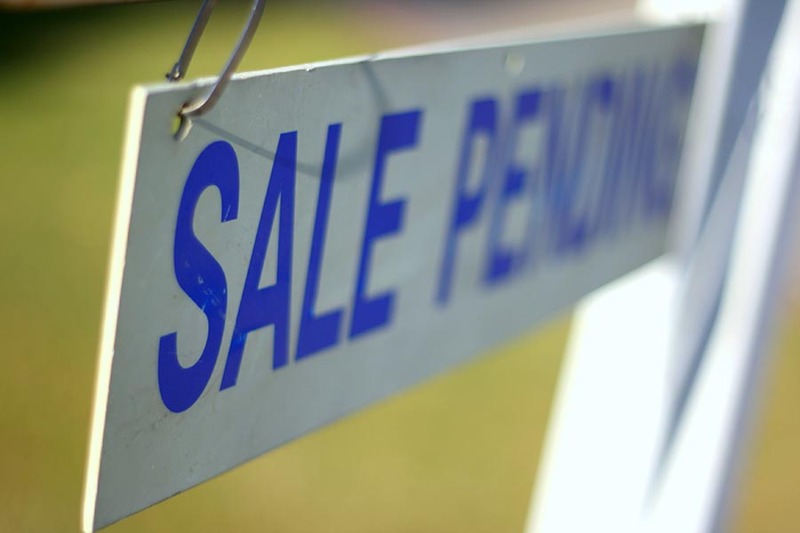 The California Association of Realtors’ latest monthly pending home sales report says that the state’s pending transactions dipped by 2.6 percent on an annual basis last month, marking the weakest February since 2014. Real estate professionals polled by the organization in the accompanying Market Pulse Survey expect activity to pick up with the coming of spring, pointing to an increase in listing-presentation requests and open-house traffic. Across the nine-county Bay Area, pending transactions were down by 10.0 percent from February 2016, with all counties recording declines. Pending home sales fell by 23.0 percent in San Francisco, 9.2 percent in San Mateo County, and 7.5 percent in Santa Clara County. CAR says that the Bay Area’s persistent housing supply shortage is driving the drop in pending sales, along with poor affordability conditions. Inventory and affordability are both top of mind for California real estate professionals. Forty percent of those surveyed cited a lack of homes for sale as their biggest concern, the highest level in a year. Thirty-two percent of respondents pointed to eroding affordability conditions, perhaps partially in anticipation of the Federal Reserve’s recent decision to raise interest rates. A tight supply of available homes means that the majority of California homes — 71 percent — were subject to multiple offers in February, down slightly from one year early. Homes that sold above asking price fetched average premiums of 12 percent, up from 11 percent in February 2016. In the Bay Area, single-family homes commanded premiums in four of Pacific Union’s regions last month, according to our February Real Estate Update: the East Bay, San Francisco, Silicon Valley, and the Mid-Peninsula. There is some good supply news for the U.S. housing market, with the National Association of Home Builders reporting that single-family housing starts reached the highest level in almost a decade in February. Combined single-family and multifamily housing starts in the West rose by 35.7 percent from January, the most of any region in the country. In a statement accompanying the report, Texas developer and NAHB Chairman Granger MacDonald said that he expected single-family home production to grow throughout 2017, noting that a shortage of available lots and laborers remain challenges for the industry. Next PostNext What Are New Homeowners’ Biggest Worries?